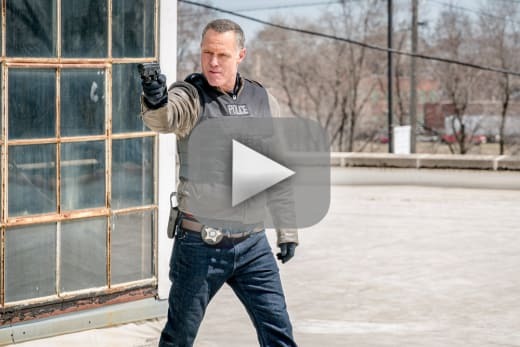 That was revealed on Chicago PD Season 5 Episode 22 which picked up in the aftermath of Olinsky being stabbed after being convicted of murder. Voight realized there was something about the case they had been missing all along. Meanwhile, Antonio's loyalty was put to the test when it emerged that he could be working against someone close to him. 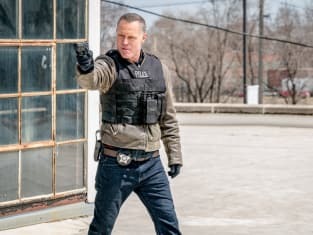 Finally, Woods made a decision about Voight's future. 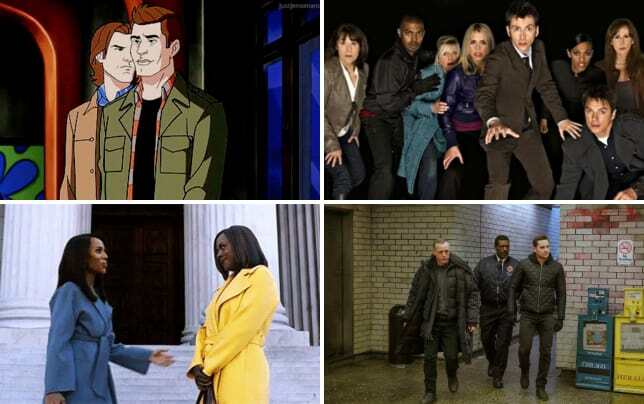 Get caught up on all the big twists right now. Antonio: For God's sake, Hank. Permalink: He tried to choke me with his handcuffs. Permalink: I think it would.